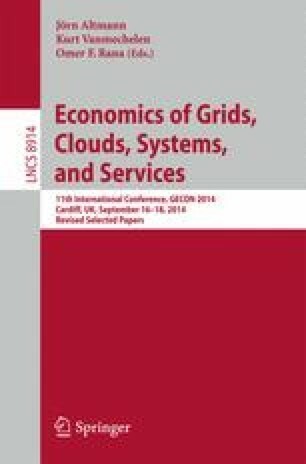 This paper investigates the economic impact and strategies of Content Delivery Networks (CDNs), Internet actors that reduce the capacity needs in the backbone network and improve the quality perceived by users. We consider so-called push and pull models where the traffic is paid by the sender or the receiver, respectively, as well as the situation where the CDN is (vertically) integrated to, i.e., owned by, an Internet Service Provider (ISP). We then discuss the implication of CDNs into the network neutrality debate, another issue forgotten by researchers and regulators.